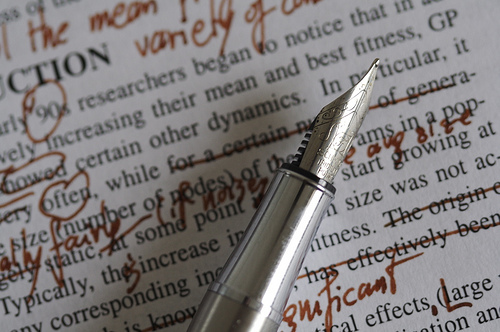 As part of our service we offer to help edit your work. We encourage authors to proof-read and edit their own work but obviously a second pair of eyes is very helpful. Here are some tips for editing your work. During editing, we highlight any changes we think are needed and leave it for the author to make the actual changes therefore you are in control and we change nothing without your permission. Suggestions include: anything that should be cut; paragraphs, sentences or words that should be changed; check spelling and grammar; help vary sentence length and vocabulary and ensure that your plot line is understandable and your characters are well developed.